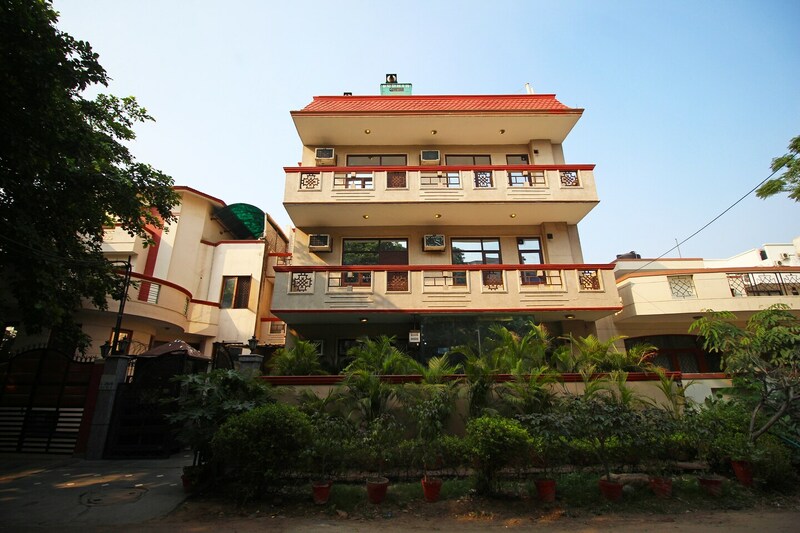 Shubhdeep Aashiyana is a homely property located in Heritage City, Sector 25, Gurugram, Haryana. The nearest metro station is M G road metro station.The stay has a cozy and comfortable vibe. The light shades on the wall add to the serenity of the room.The rooms have AC, TV, free Wi-Fi, and geyser. The hotel also offers a card payment facility, parking facility, power backup, and laundry facility. The property is under CCTV surveillance.One can savor the delicacies at the restaurants in proximity Obento, Cafe Cravings, Barista, Dunkin' Donuts, and Khaaja Chowk. To enjoy the shopping spree the guests can explore the nearby markets City Centre,JMD Regent Arcade, DLF Mega Mall, Enkay Tower, and Athena.